The exhibition highlights sixteen of the architectural studio’s built and unbuilt projects which embody their vision of how cities should evolve in the 21 st Century toward a more sustainable future. 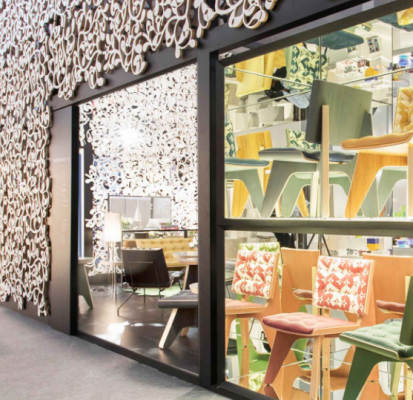 The design firm launched their new design brand WOHAbeing in September at MAISON&OBJET Paris and are bringing the exhibition back to Singapore. 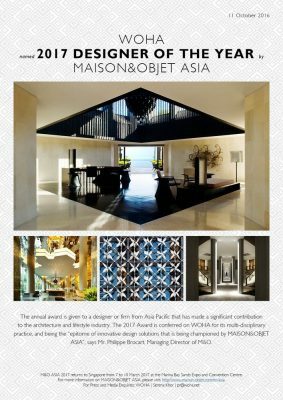 This Singapore architecture firm will be launching their design brand WOHAbeing at MAISON&OBJET Paris, France. 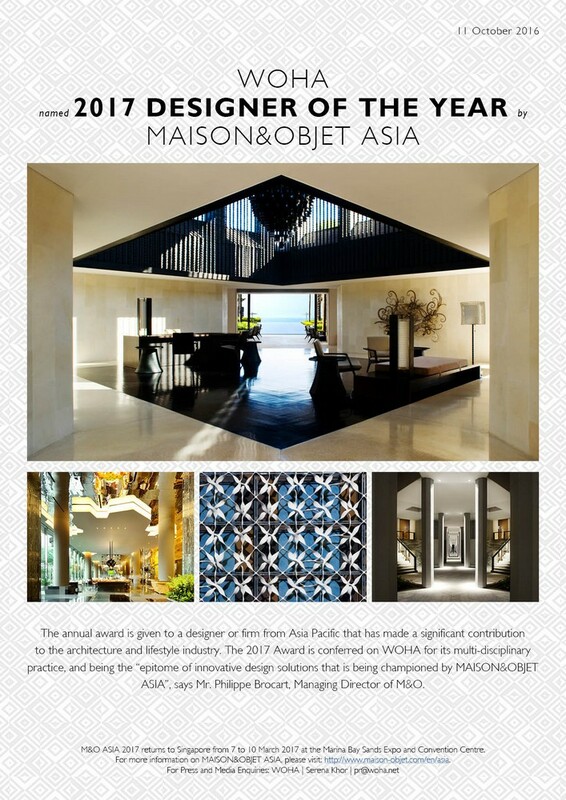 WOHA was named MAISON&OBJET Designer of the Year, Asia. The award ceremony will take place at 5pm on the 8th of September 2017 in the Hall 7 Conference Area. Founders Mun Summ Wong and Richard Hassell, who focus on imagining a built environment for the issues of our time: climate change, density, social norms, and globalization, are being recognized as leading architects for their innovative built works. WOHA’s list of accomplishments includes winning the Aga Khan Award for Architecture, Royal Institute of British Architects’ Lubetkin Prize, and most recently being named a finalist for the 2016 RIBA International Prize for the PARKRoyal on Pickering. Among WOHA’s recently completed projects are Skyville @ Dawson, a 960-unit public housing project commissioned by the Housing and Development Board of Singapore as an exploration of the future of affordable housing. WOHA’s design address three main themes – community, variety and sustainability. 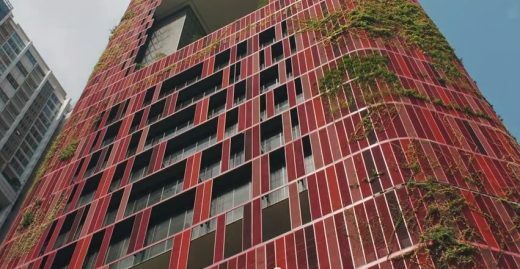 Most recently, the 27-story hotel Oasia Hotel Downtown opened in Singapore and was reviewed by Curbed in Tower as Trellis: A Plant-Covered High-Rise Reimagines Tropical Buildings. 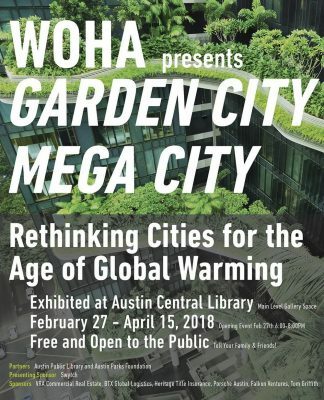 Dwell covered WOHA as “the architecture firm working to bring nature to the skyscraper.” A forthcoming review by the Council on Tall Buildings and Urban Habitat (CTBUH), an international organization focused on planning, design, construction and operation of tall buildings. Designing for humans and nature alike, the standard approach to view buildings in plan, section or from the ground is not always appropriate for 21st century capabilities. 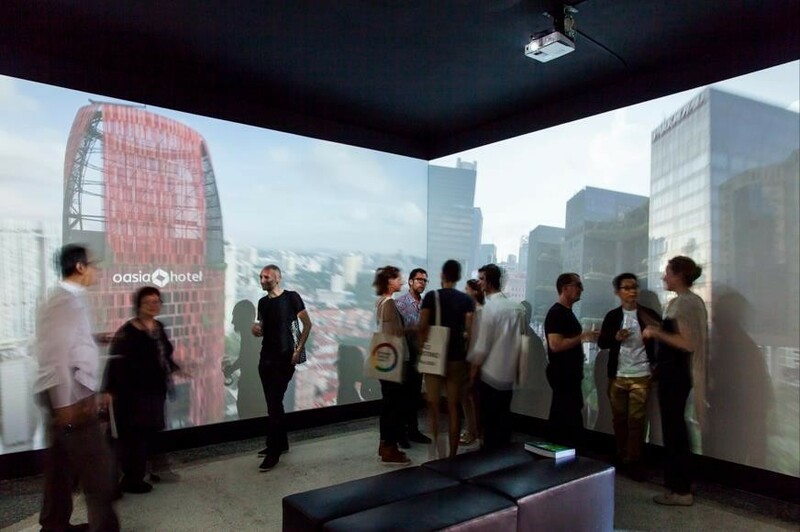 WOHA’s 270-degree layout of three screens provides visitors with a text and drawing-free immersion into their projects, capturing the indoor-outdoor nature and scale of the works. Interior Design commented that it stands out for “building a brighter future” and ARTINFO recognized it for addressing the six key themes of the Biennale. “One half depicts the mega city problems and when the book is flipped over, the other half provides the garden city solutions. 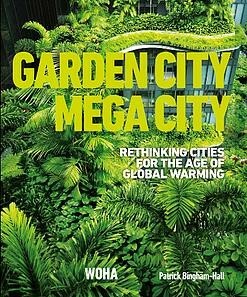 Packed with photographs, diagrams, and colourful info-graphics, Garden City Mega City presents a compelling case for re-examining and re-planning the mega cities of the 21st century. 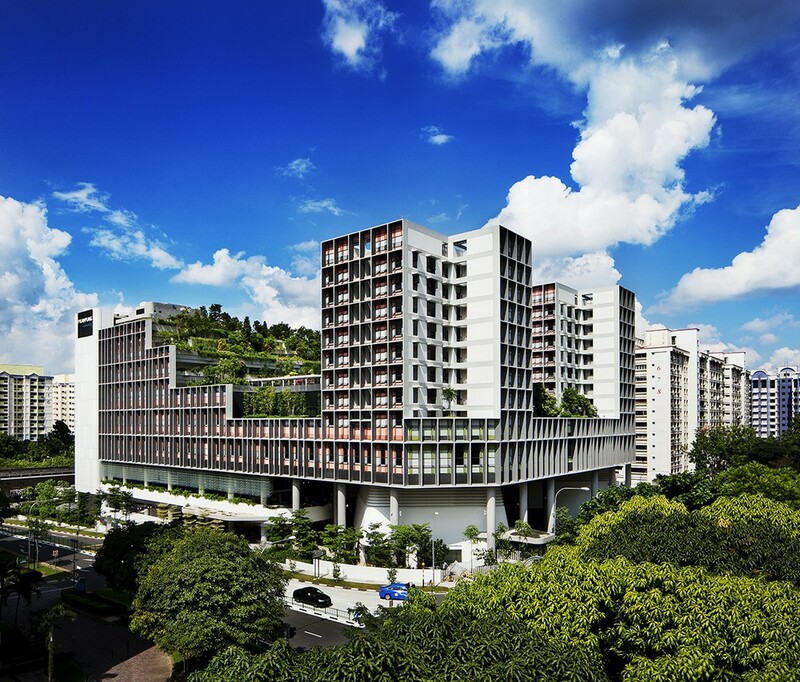 The exhibition showcases WOHA’s architecture for high-density, high-amenity living. Another delightfully sensitive and articulate design from this world-famous Singapore architects studio. This house is part of a family compound, and expresses the owner’s close relationship with her grandfather who has his own house within the compound. The design reflects the close bond between the grandfather and granddaughter by orientating the main spaces towards his house and gardens. The living spaces on the ground floor open up to the sprawling gardens, while the elevated private rooms of the owner and her children are sheltered by a gentle curved screen. The shared gardens are akin to a forest with the rooms like bird nests perched amongst the trees. Rather than adopting high-rise models from temperate countries, this 66-storey central Bangkok development adapts aspects of low-rise tropical housing to spaces in the sky. Naturally cross-ventilated, the apartments require no air conditioning. Taichung Info-Box, No. 136, Sec. 2, Henan Road, Xitun District, Taichung City 407, Taiwan (ROC). Share WOHA’s excitement as our traveling exhibition goes to Taichung after a successful run at the acclaimed Deutsches Architekturmuseum (DAM) in Frankfurt. Running from 26 Jul – 23 Sep 2012, the exhibition features concepts of open structures which embrace aspects of community and permeability of form in response to climate and nature. This building by WOHA is located in the heart of Bangkok, surrounded by luxury hotels, shopping areas, and a large city park. The site is small and irregular, with a building plot ratio of 1:10. 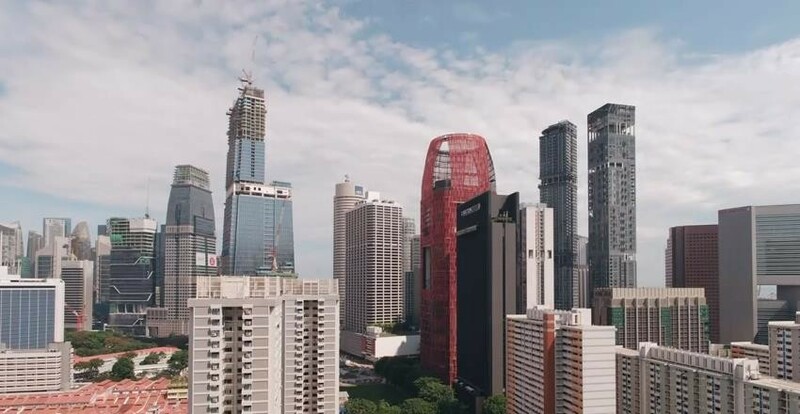 The design captures the value of the site by maximizing the building area and contributing to the urban environment with its planted facades, sky gardens and sky pavilions. Space Asia Hub opens with many first-of-its kind retail concepts – multiplex features flagship galleries of premium design brands from Europe and North America. This is a S$50m multiplex, located in a cluster of three conjoined blocks comprising two unique heritage buildings in Singapore’s Arts District at Bencoolen Street. The Met, a sixty-six storey residential skyscraper in Bangkok, Thailand by WOHA architects won the prestigious RIBA Lubetkin Prize for the most outstanding work of international architecture outside the EU by a member of the RIBA. Designed as a top tier business hotel and office in a garden, the Vertical Park Hotel at Upper Pickering Street demonstrates how we can not only conserve greenery in a built-up high-rise city centre but multiply it vertically in a manner that is architecturally striking, integrated and sustainable. WOHA is a design practice focused on the built environment. WOHA’s philosophy is to explore the potential of culture, context, history, nature, climate, sustainability and social behaviour to evolve innovative design. Formed in 1994 by Singaporean Wong Mun Summ and Australian Richard Hassell, the practice is based on the model of the creative industries, rather than traditional construction services. 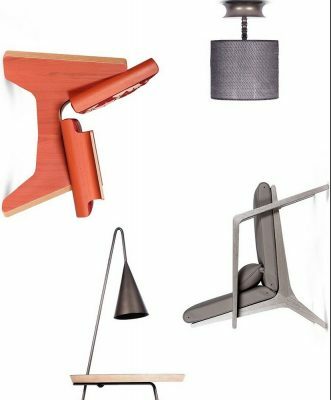 With a mix of designers from diverse backgrounds, WOHA explores integrated design for the built environment, encompassing masterplanning, architectural, landscape, interior and lighting and furniture design. WOHA has received numerous international awards for excellence in design, and has been featured in international professional publications. November 28, 2018 in Architects.